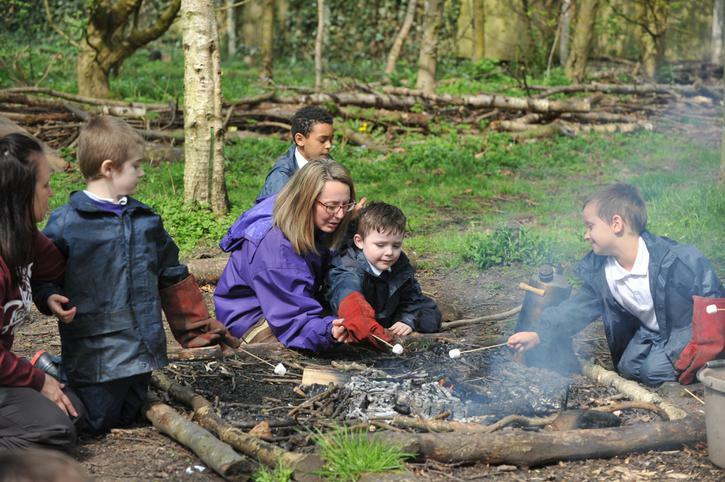 Christ Church is committed to giving children the opportunity to learn in the outdoor environment. 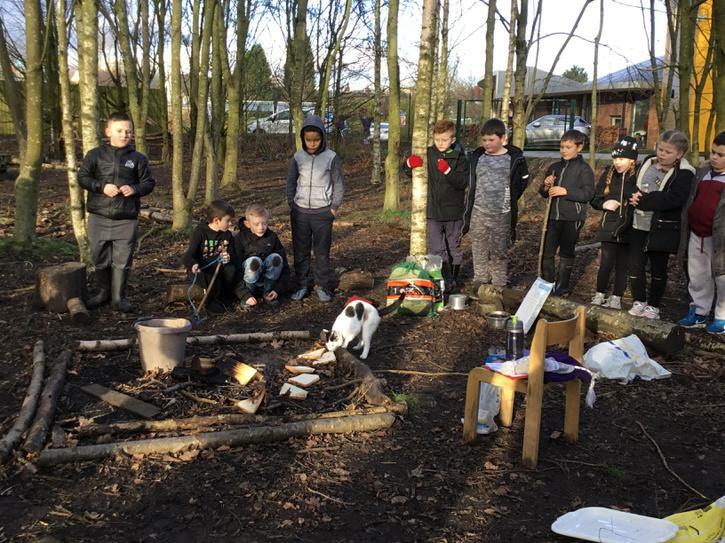 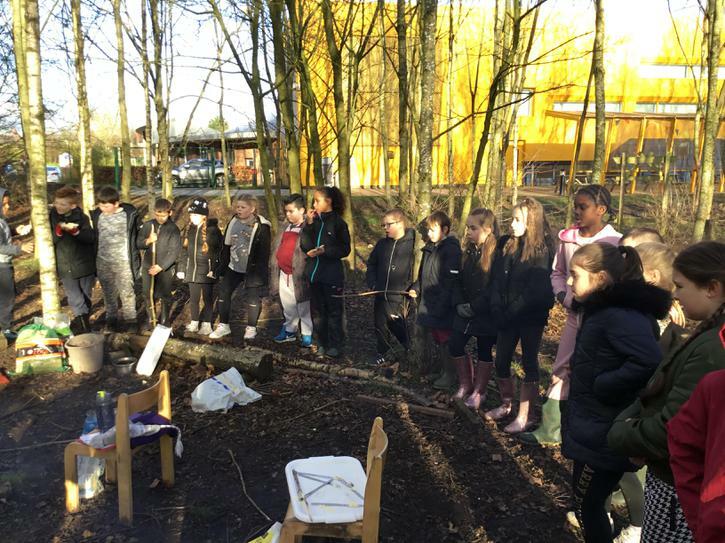 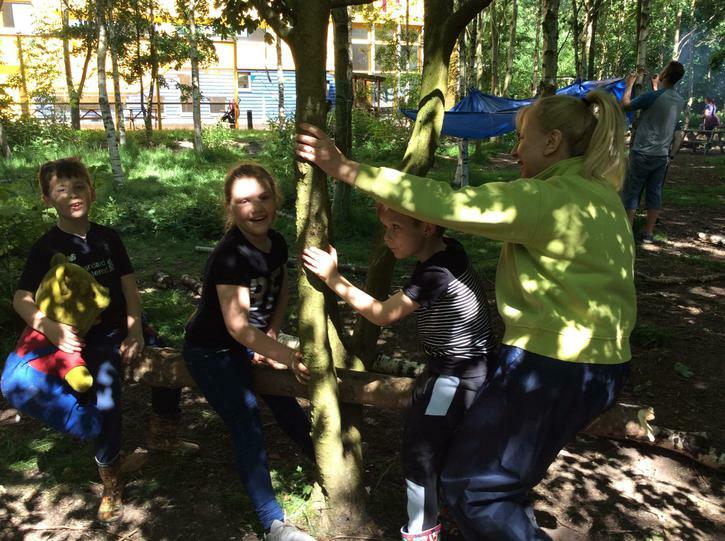 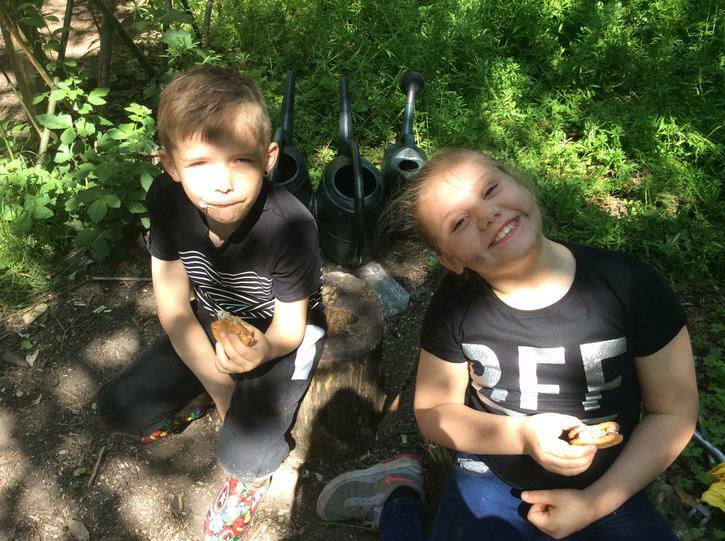 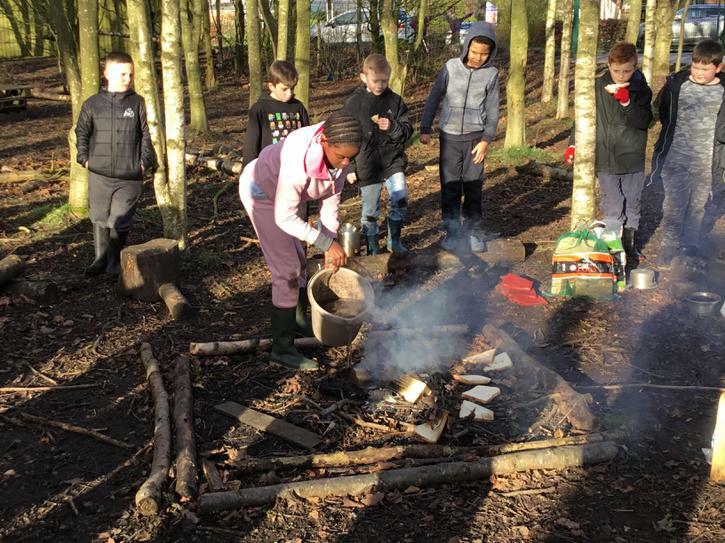 We believe that taking learning outside is good for promoting children's self esteem, well being, behaviour, co-operative learning and problem solving. 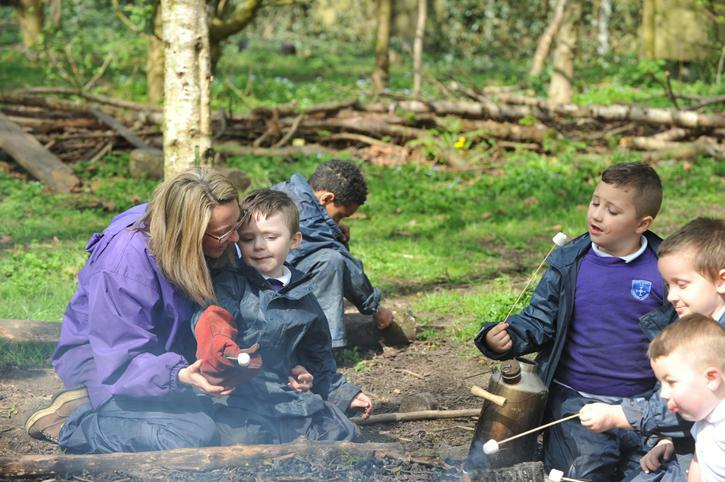 These skills feed back positively into classroom work and other settings. 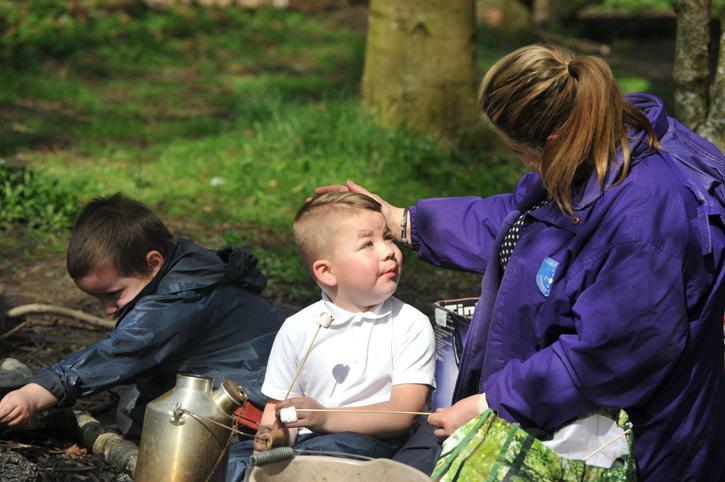 We run the Forest School Programme which builds on the natural instinct to learn and explore that everybody is born with. 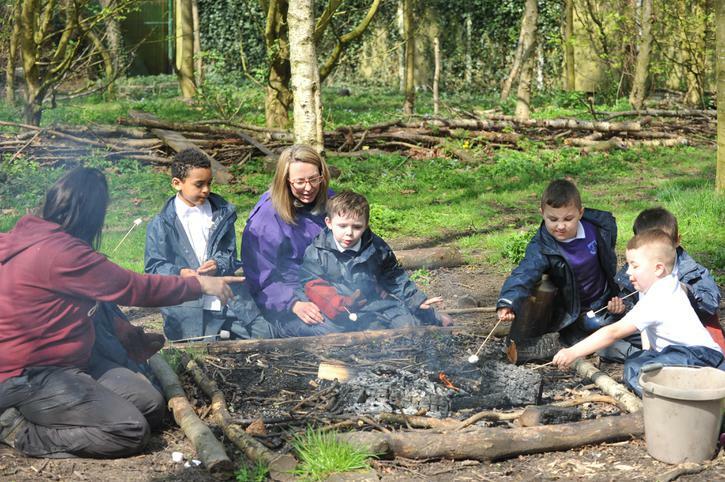 It offers opportunities for children to make choices for their own learning and take and manage risks. 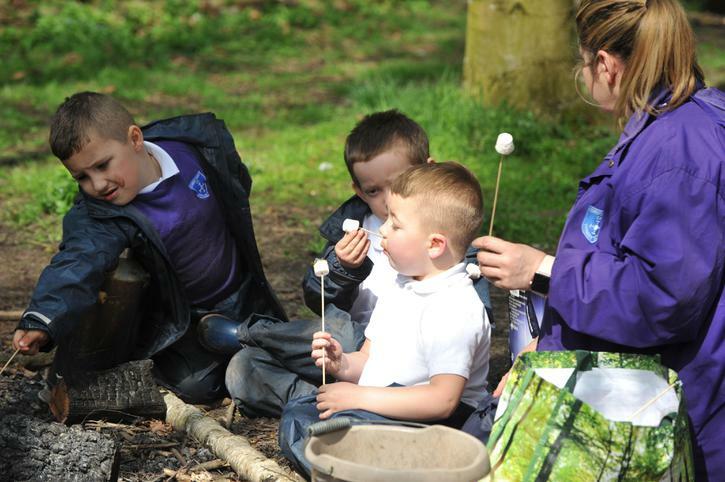 Development of these skills encourages positive attitudes and behaviour. 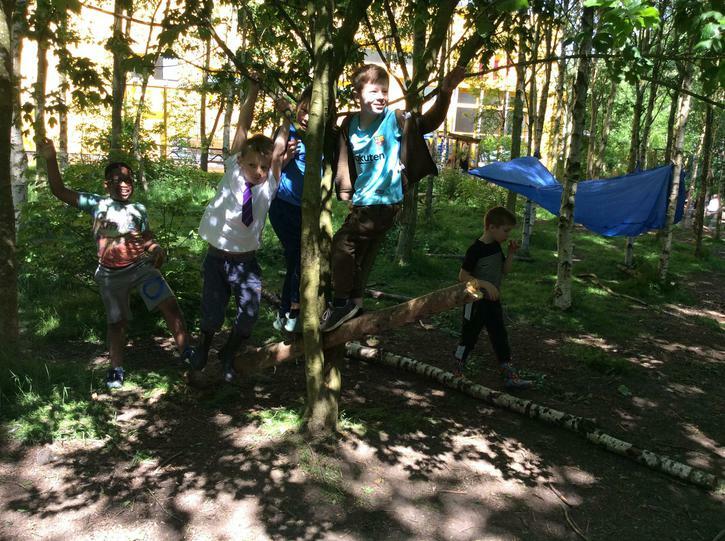 The sessions are not activity based but instead are led by the interests of the learners. 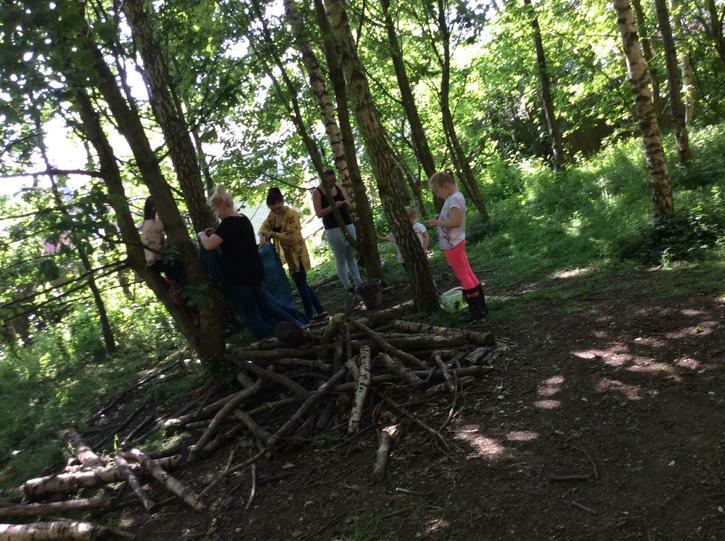 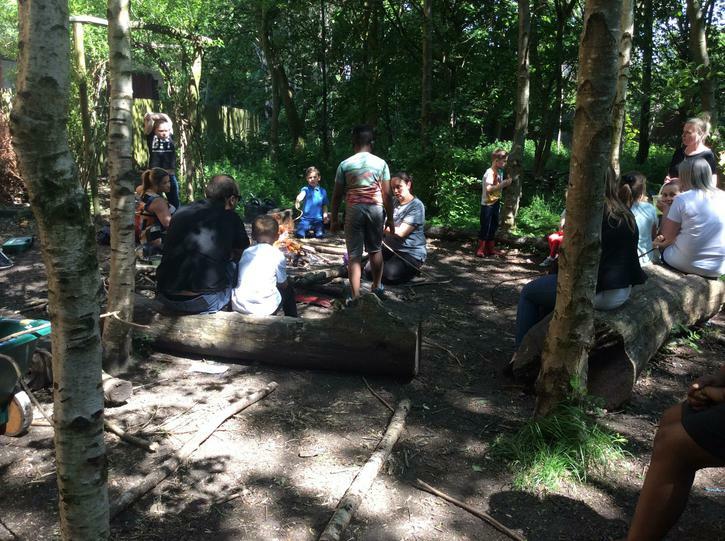 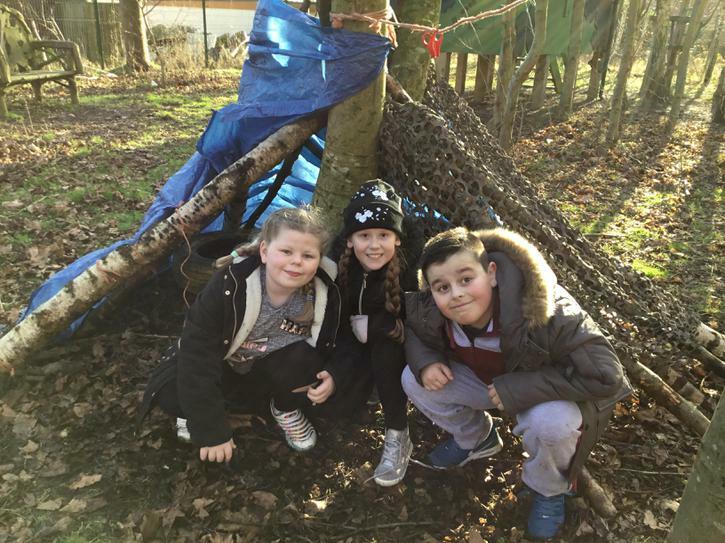 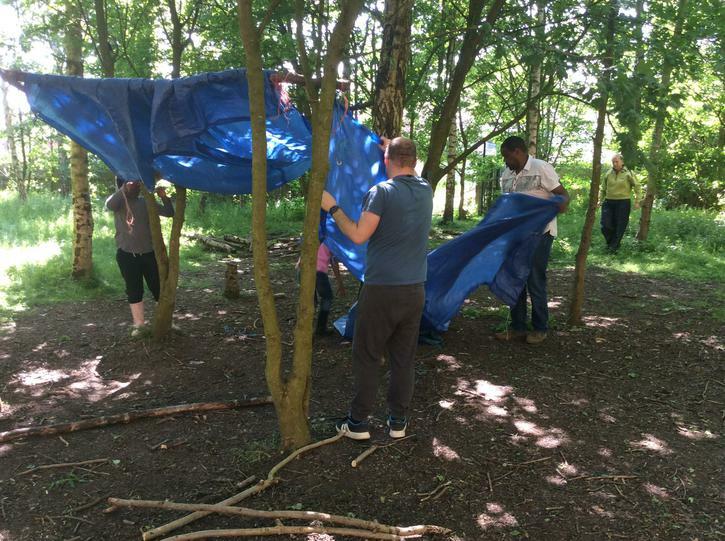 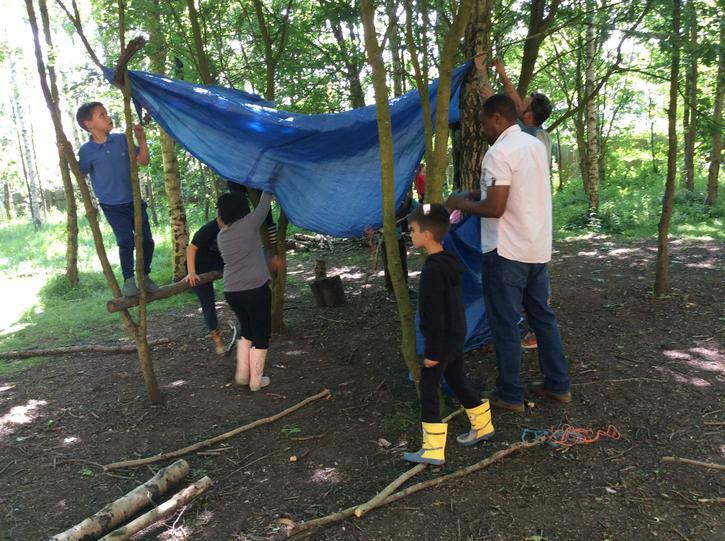 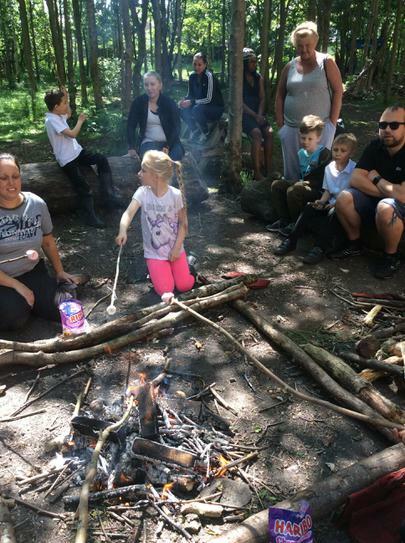 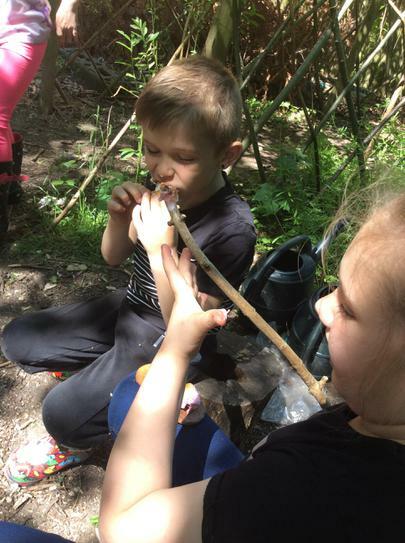 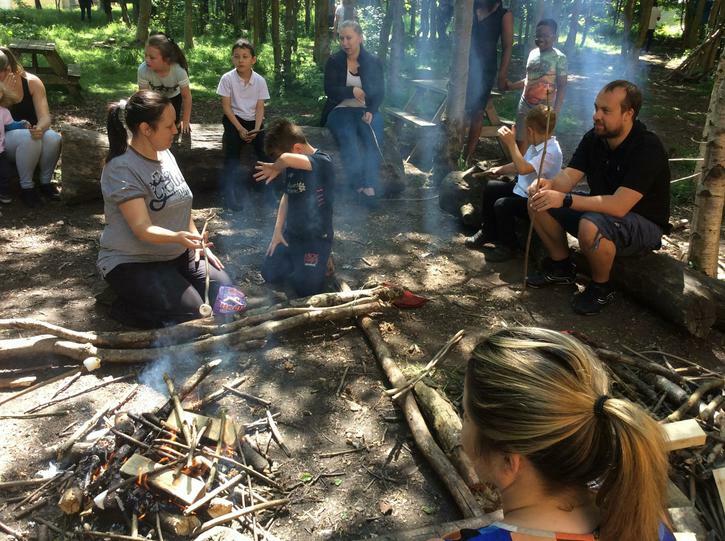 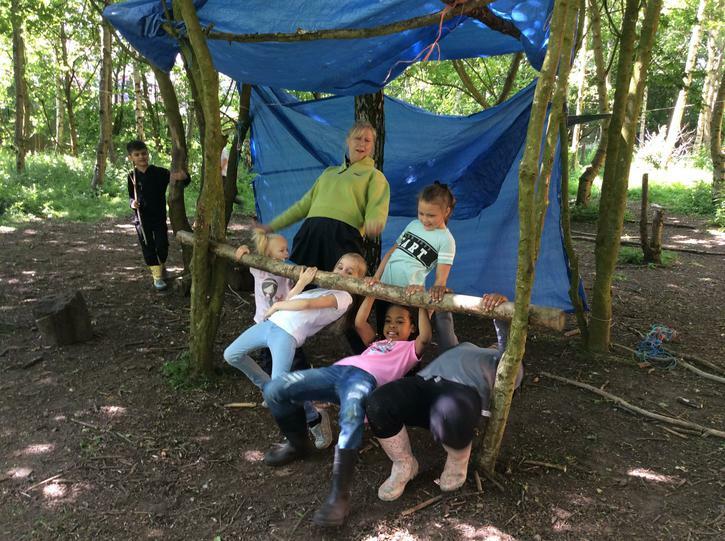 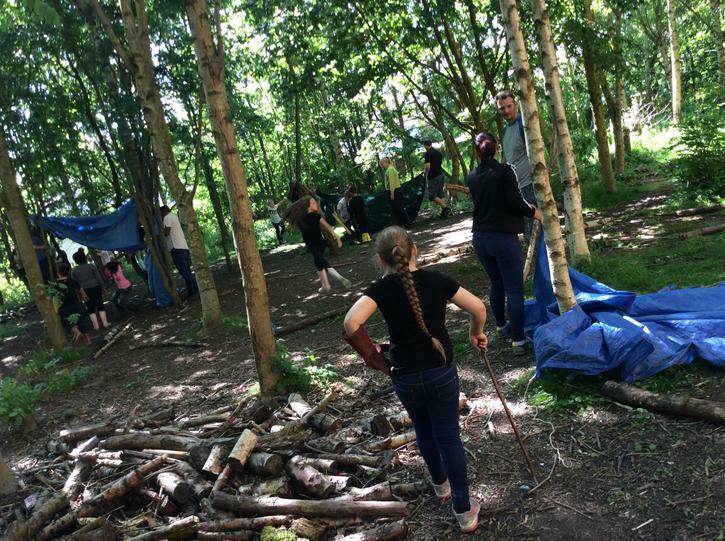 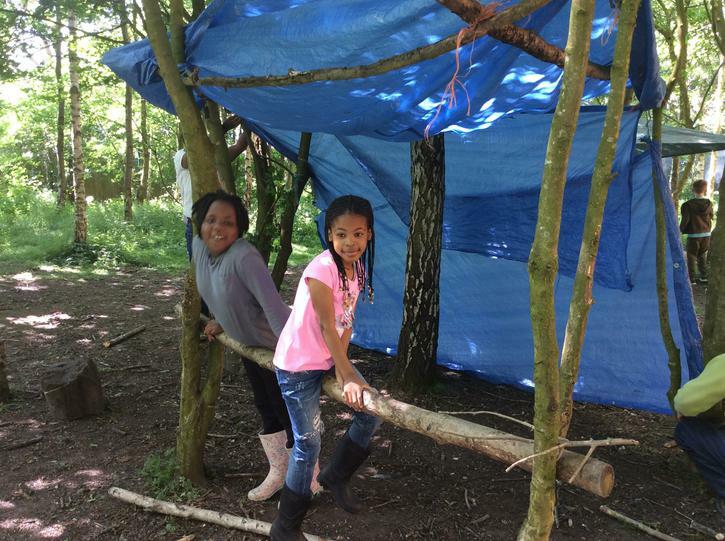 Children may enjoy such experiences as building shelters, woodland craft-work, telling stories, cooking over fires, climbing trees, hunting for mini-beasts and making mud pies. 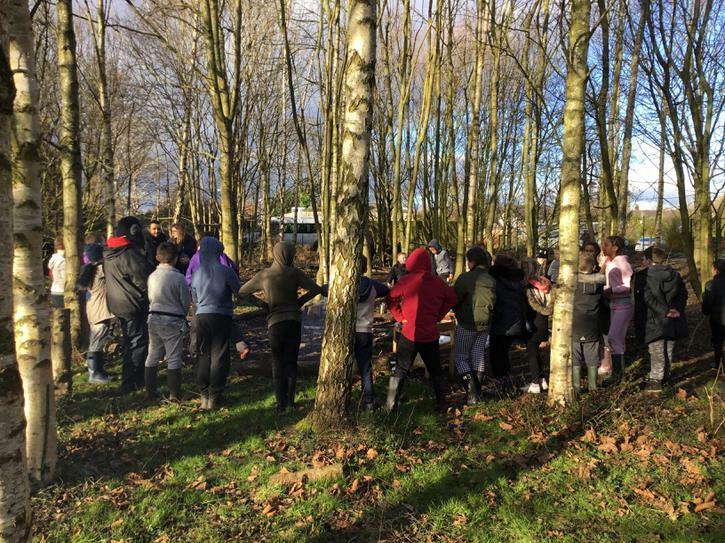 As the programme develops woodland tools are introduced to extend learning and provide new opportunities for risk management. 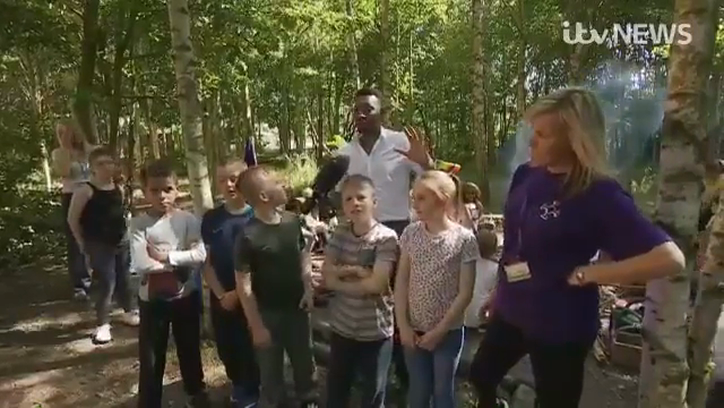 ITV Central news reports LIVE from our Forest!